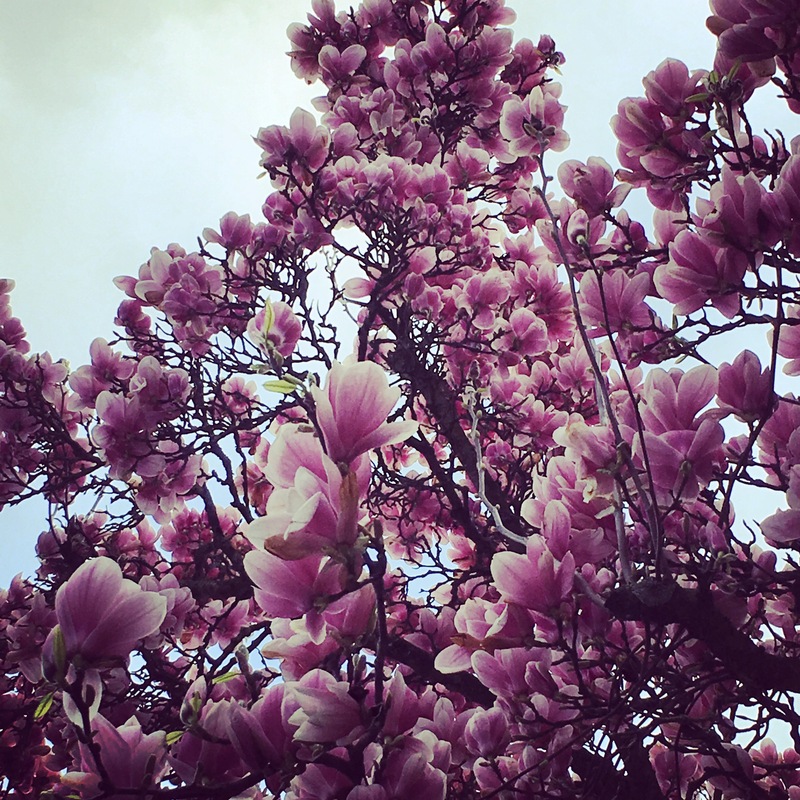 This magnolia tree lives right next to the beautiful mudojang of Master Chae, where we train both Taekwondo and Haidong Gumdo. It is in full bloom right now, so I wanted to take a moment to share the view. I marvel at how swiftly nature changes it’s look in spring. 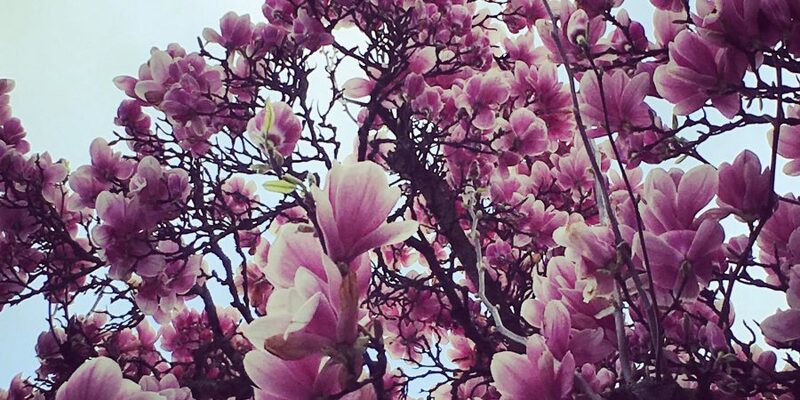 Did you know magnolia evolved before bees did? Neither did I.
Fossilised specimens of M. acuminata have been found dating to 20 million years ago, and of plants identifiably belonging to the Magnoliaceae date to 95 million years ago.